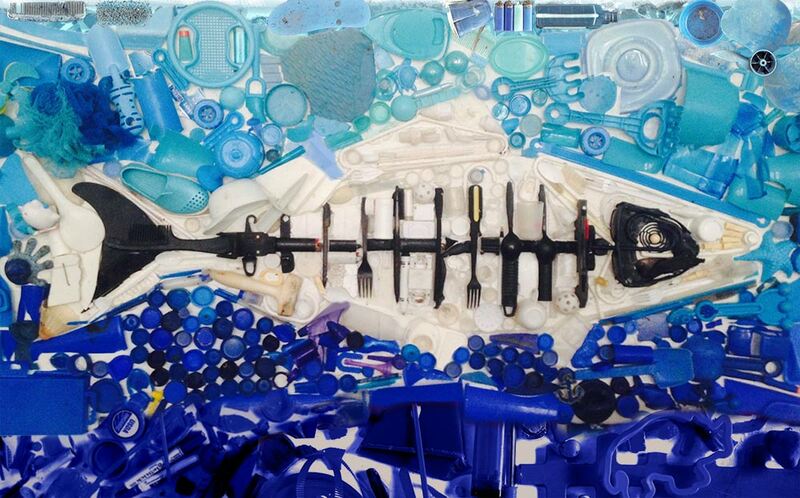 Today’s guest blogger is Kirsten James, Heal the Bay’s director of water quality. The federal Clean Water Act turns 40 this year. Water quality has come a long way since 1972 but we’ve still got a lot of work to do to ensure that our waters remain safe and healthy. Our nation’s rivers are no longer catching on fire (e.g. the Cuyahoga River, circa 1969) but many waterbodies are still unsafe for swimming and contain severely contaminated fish. One of the pillars of the CWA is the stormwater permitting program. Municipal stormwater permits regulate all urban runoff discharge from separate storm sewer systems, so-called MS4s. Because stormwater is the No. 1 source of coastal pollution in California, these permits are a big deal for ensuring public health for those who recreate in our local waters. It’s also a major part of my job – ensuring that water quality regulations are as protective as they can be. And now ocean lovers have a major fight on their hands in Los Angeles County. In 2001, the Los Angeles Regional Water Quality Control Board adopted a municipal stormwater permit for Los Angeles County. The Regional Board is now considering a new permit for the county, after years of delay. 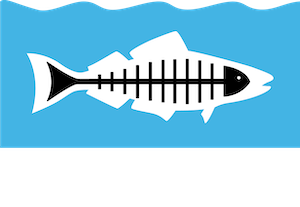 As the board begins making critical decisions regarding the new permit, Heal the Bay is concerned about lobbying interests looking to weaken existing protections. Board hearings over the summer will determine the fate of our local water quality for the next decade or more. We are at a fork in the road in terms of local water quality, with many cities and dischargers fighting hard to relax hard-won regulations that prevent them from dumping pollution into our waterways. Our Regional Board can do the right thing and place strong protections (including pollution limits or TMDLs and low impact development requirements) in the permit. Or, they can make decisions that could result in dirtier water, and a higher risk of getting sick anytime you swim or surf. Heal the Bay will do everything we can to ensure that they make the right choice. We hope you will join us in the fight! If you care about protecting the ocean and public health, we need you to make your voice heard. We need beachgoers of all stripes to attend a Regional Board workshop on May 3 designed to gather community input about local water quality regulations. To fight for clean rivers, beaches and oceans, join our campaign: Taking L.A. by Storm (download flyer). Attend the May 3 Regional Board workshop, the first of the hearings this summer, and let them know you want to be able safely swim at our beaches or fish in our rivers. Please help protect what you love. To join us, RSVP with your name, email and ZIP Code.